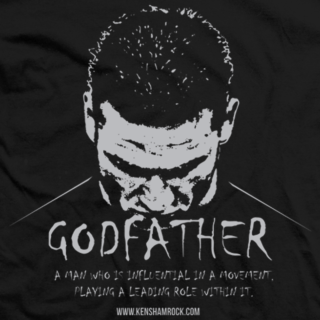 Ken Shamrock is known as the godfather of mixed martial arts (MMA). 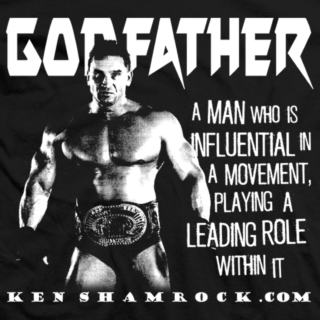 Shamrock is a worldwide recognized MMA fighter and is an inductee into the UFC Hall of Fame. Along with fighting in the UFC, Shamrock also wrestled in the WWF and was the first ever Pancrase Heavyweight World Champion in Japan. In addition to fighting, he is the founder of the Lionâ€™s Den, a renowned fighting school where some of the worldâ€™s best fighters have trained.